This entry was posted in production and sales and tagged press sales on April 14, 2015 by James Day. MINI is off to a great start for 2015 with global sales for the first quarter at an all time high, up 28.4% from last year. 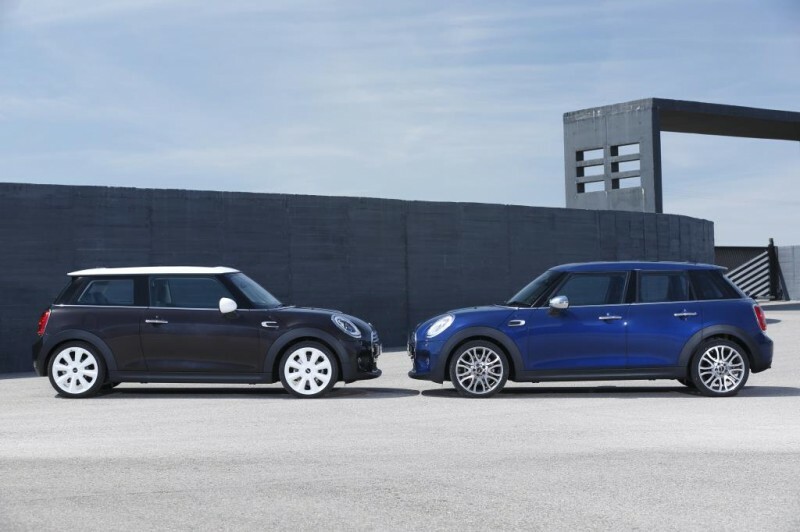 The MINI Hardtop 2 Door outsold the 4 Door 13,890 to 9,688 in March. Sales of MINI brand vehicles saw a significant increase compared to March last year, when sales were affected by the core model changeover. “MINI has achieved its best ever first quarter,” said Peter Schwarzenbauer, Member of the Board of Management BMW AG, MINI, BMW Motorrad, Rolls-Royce. “Our new 3 and 5 door models are now fully available and we’re seeing just how popular they are in the markets.” In March 2015, MINI deliveries rose 38.9% to total 36,635 with sales in the first three months of the year climbing to 74,312, an increase of 28.4% on the same period last year. The new generation 3 door MINI was delivered to a total of 13,890 customers in March, up 79.7% on the same month last year, while monthly sales of the brand new 5 door MINI totalled 9,688.